Ninnu Kori is Romantic Indian Telugu film. It was released in 2017. Nani, Aadhi Pinisetty, Niveda Thomas played lead roles. Murali Sharma, Tanikella Bharani played supporting roles. It was directed by Shiva Nirvana and produced by DVV Danayya. Music composed by Gopi Sunder. 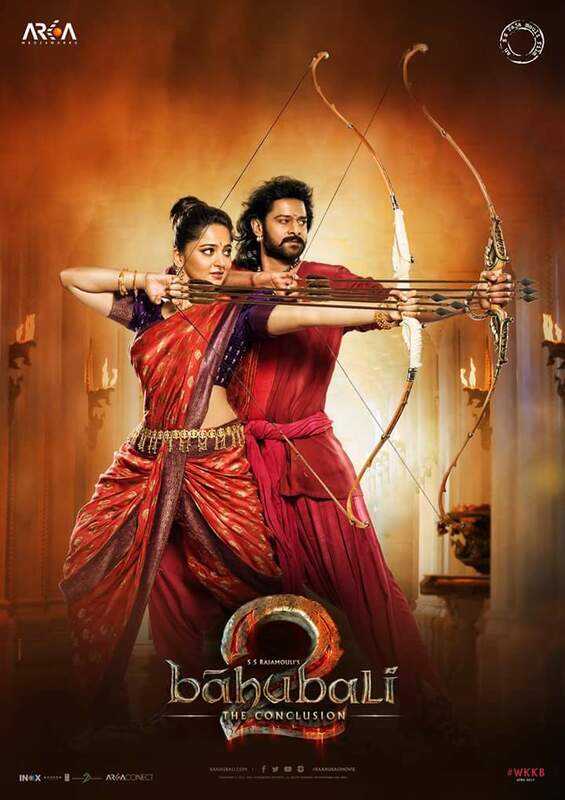 Baahubali 2 The Conclusion is historical fiction Indian telugu film. It was released in 2017. Prabhas, Anushka Shetty played lead roles. Rana Daggubati, Ramya Krishnan, Tamannaah, Sathyaraj, Nassar played supporting roles. It was directed by S. S. Rajamouli and produced by Shobu Yarlagadda and Prasad Devineni. Music composed by M. M. Keeravani. 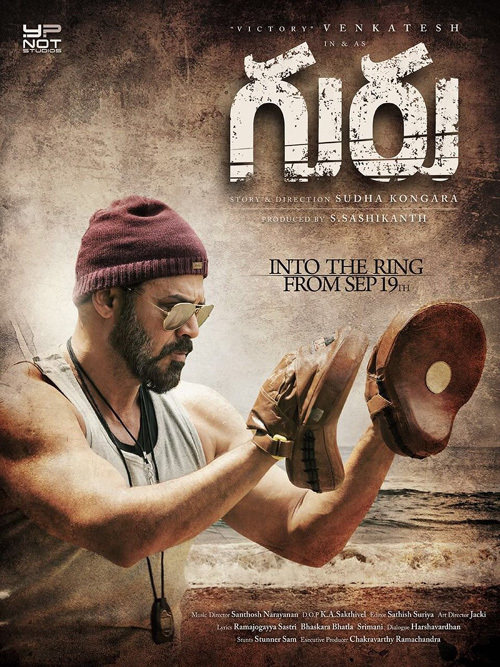 Guru is an action Indian telugu film. It was released in 2017. Venkatesh, Ritika Singh played lead roles. Nassar played supporting roles. It was directed by Sudha Kongara Prasad and produced by S. Shashikanth. Music composed by Santhosh Narayanan. Katamarayudu is an action drama Indian Telugu film. It was released in 2017. Pawan Kalyan, Shruti Hassan played lead roles. Rao Ramesh, Ali, Ajay played supporting roles. It was directed by Kishore Kumar Pardasani and produced by Sharrath Marar. Music composed by Anup Rubens. 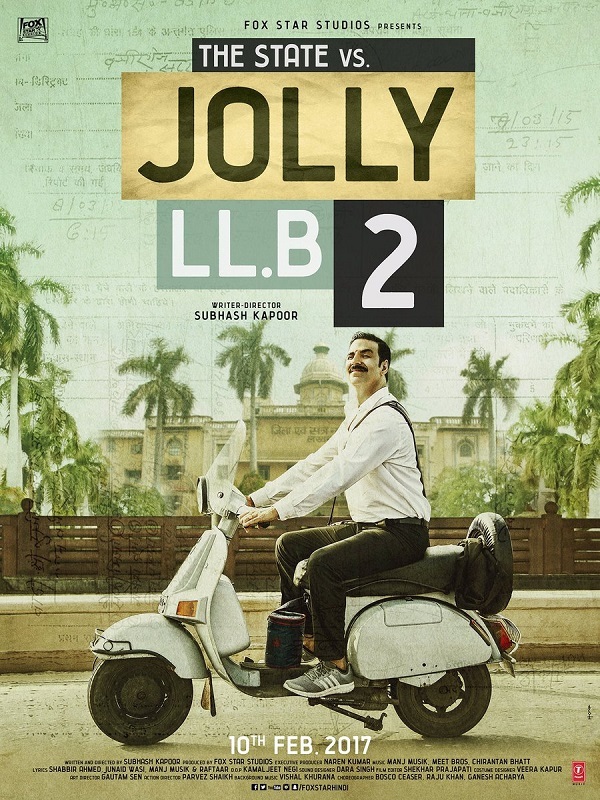 Jolly LLB 2 is Comedy drama Indian Hindi film. It was released in 2017. Akshay Kumar, Huma Qureshi played lead roles. Annu Kapoor, Saurabh Shukla played supporting roles. It was directed by Subhash Kapoor and produced by Fox Star Studios. Music composed by Manj Musik, Meet Bros, Chirantan Bhatt. Singam 3 is Action Indian Tamil film. It was released in 2017. Suriya, Anushka Shetty, Shruti Haasan played lead roles. Raadhika Sarathkumar, Thakur Anoop Singh played supporting roles. It was directed by Hari and produced by K E Gnanavel Raja and Dhaval Jayantilal Gada. Music composed by Harris Jayaraj.